Hear Howard with the Cornell Hurd Band and the Texas Swing Kings. Now you can order Howards MP3 music by visiting buckatune.com! Just click HERE and order yours today! 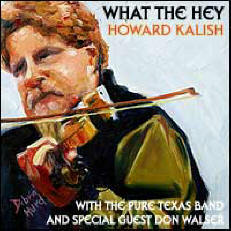 Or go to cornellhurdband.com or texasmusicroundup.com where you can use PayPal or credit card and see other great CDs.